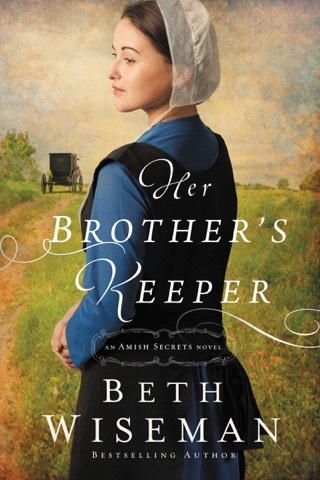 Third book in An Amish Secrets series! 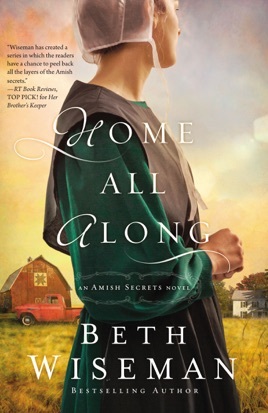 Home All Along by Beth Wiseman is the third book in An Amish Secrets series. Charlotte Dolinsky is living in Paradise, Pennsylvania. It is a difficult day since she is burying her biological mother. They had a contentious relationship due to her mother’s mental health issues. Daniel Byler is approached by Bishop Michael Miller about Charlotte. It is time for Charlotte to make a choice. 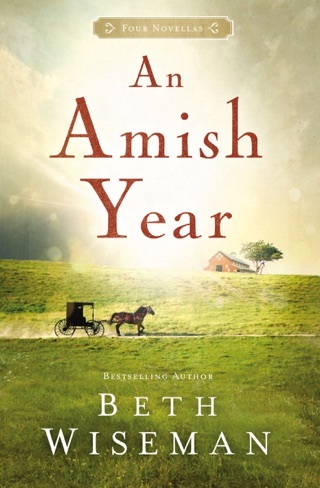 She cannot continue to straddle both worlds (Amish and Englisch). Charlotte is thrilled when a lost member of her family returns, but she is disappointed when the person is not interested in establishing a relationship. Charlotte loves the community, but she is not sure about making a permanent commitment. She needs to look deep inside herself to discover what she wants in life. What is the right path for Charlotte? Can she overcome her fears? 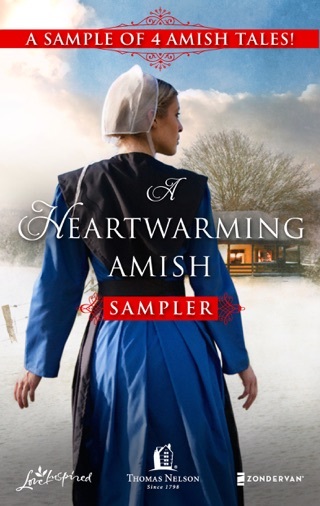 Daniel loves Charlotte, but it is not the right time for him to leave his family or the Amish community. His mother receives disturbing news from her doctor, Eva developed eclampsia and is in a coma, and their Aunt Faye has come to assist them (oh dear). Is there a chance for a happily ever after for Daniel and Charlotte? 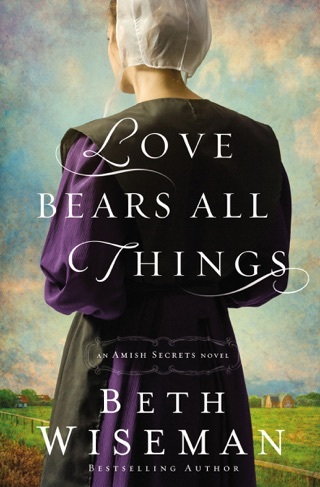 Home All Along is a lovely conclusion to An Amish Secrets series. 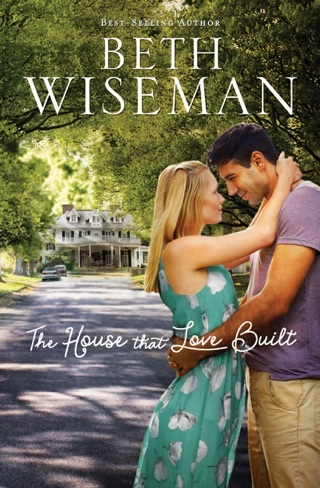 I found the book to be well-written, have engaging characters, and a good pace. Home All Along is not a standalone novel. 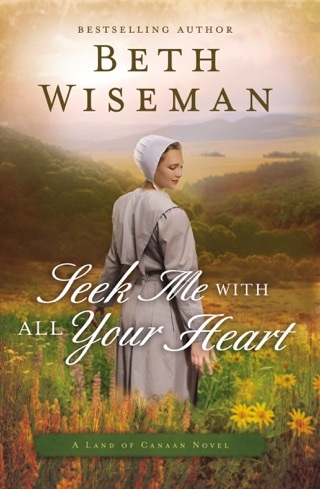 You need to read the first two books in An Amish Secrets series prior to Home All Along. A few of the themes in Home All Along are power of prayer, right to pick your own fate, choices, fear of failure, faith, and love. Home All Along is realistic. Life is full of ups and downs which is shown in this novel. It is interesting to see what choices each person makes in Home All Along. Aunt Faye is quite a character. She provides levity to Home All Along. I am giving Home All Along 5 out of 5 stars. It was nice to see Charlotte develop over the course of the series. She developed as a person and a Christian. Home All Along is one of those books that you want to read quickly to see how it ends, but you also do not want the story to end (because then the series is over). 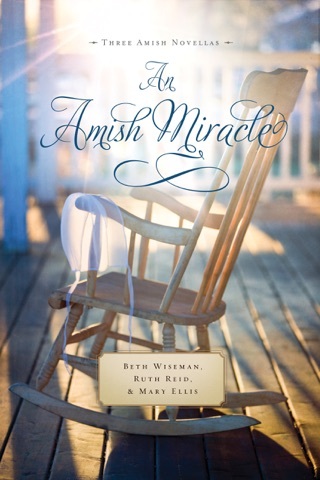 Charlotte's mother is gone, decision now, could she embrace the Amish ways to be with Daniel. Andrea, a sister comes for closure, having been adopted out, as a baby. That's it, and she leaves Charlotte, not wanting to get to know her. They are sisters, why did she act so indifferent. 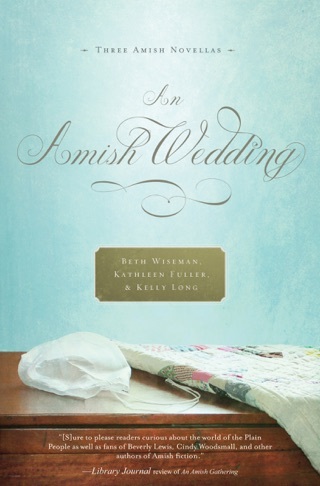 What about the changes of being Amish, her biggest is the fear of commitment. Daniel had a hard decision to make about her his mother, how should he, was there a reason for a life. The burden these two have, and not easy decision. For once decided there was no turning back. This story deals more then just young love, and the road they want to follow. Another good story that follows the 2nd one in this series. Readers will be drawing into this and enjoy this story. Given ARC by Net Galley for my voluntary review and my honest opinion.